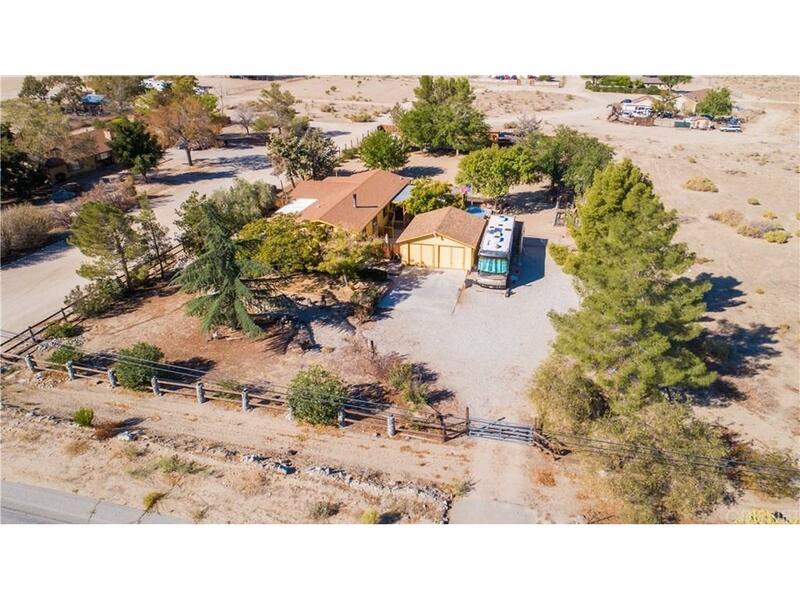 THIS BEAUTIFUL 3 BEDROOM 2 FULL BATHROOM HORSE PROPERTY SITS ON 1.12 ACRES OF SOME OF THE MOST DESIRABLE LAND YOU CAN FIND, IT HAS CITY VIEWS FOR MILES AS WELL AS PICTURE PERFECT MOUNTAIN VIEWS, PERFECT FOR ENTERTAINING THEY BUILT ADD ON'S GALORE, THEY ARE UP AND LIVING IN THERE RV SO A LOT OF THE AMENITIES THAT MAKE THIS PROPERTY SO WONDERFUL WILL STAY LIKE A 24X24 PIPE CORRAL WITH SHADED AREA, 140'X24' AREA WITH A NO CLIMB FENCING SURROUND, AND ALL THIS HAS WATER AND POWER CONNECTED IF YOU ARE LOOKING FOR A SEMI RURAL LIVING THAN THIS ONE IS A MUST SEE IN PERSON THERE IS TO MUCH TO LIST!! 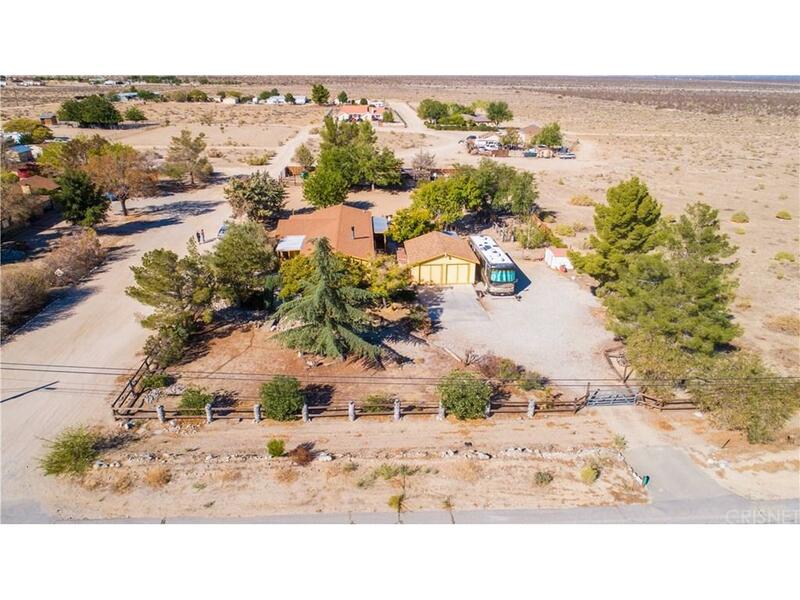 IF YOU ARE LOOKING FOR A SEMI RURAL LIVING THAN THIS ONE IS FOR YOU!! the pictures don't do this one justice! 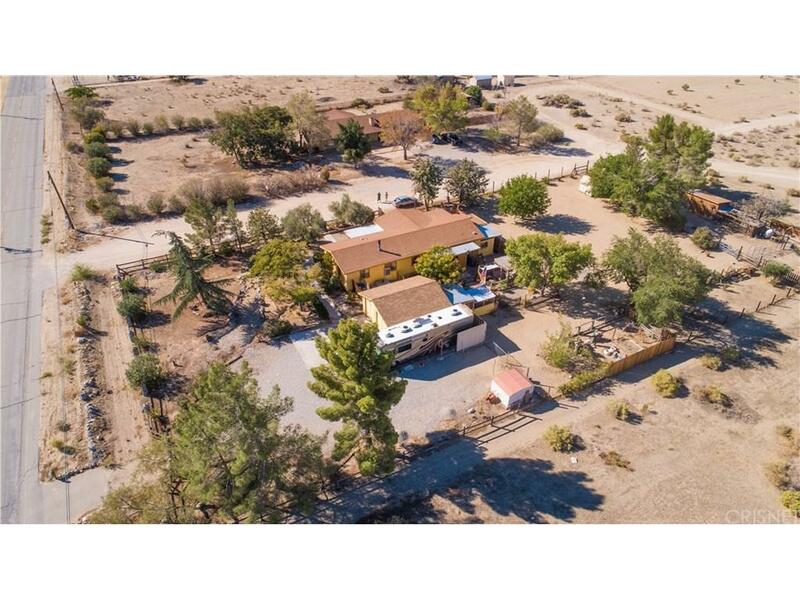 Sold by Jose Zavalza BRE#01891917 of INTERO Real Estate Services. 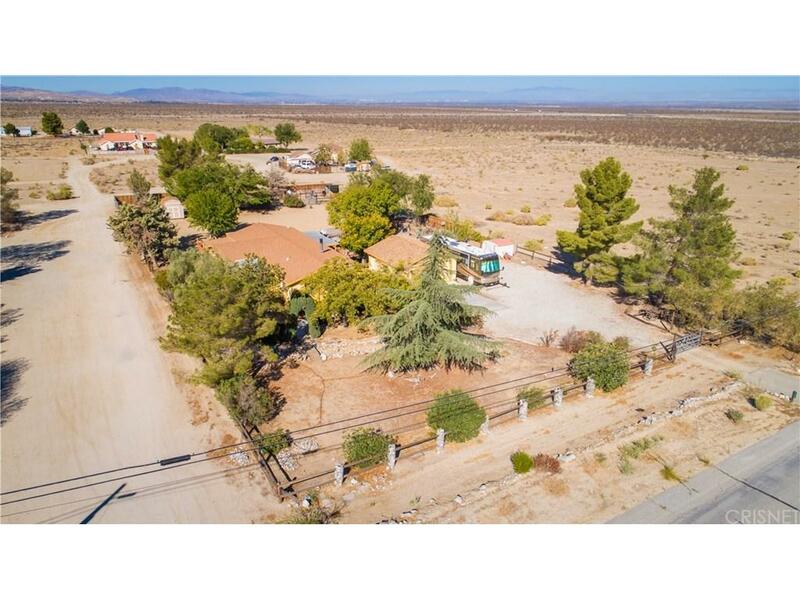 Listing provided courtesy of Robert Galloway DRE#01891917 of Exp Realty Of California Inc.